PsychBC has acquired Universal Behavioral Health in Lexington, Kentucky, bringing the number of PsychBC locations to 24 in three states. Universal will become part of Beaumont Behavioral Health, PsychBC’s Lexington-based practice, expanding PsychBC Kentucky locations to six. 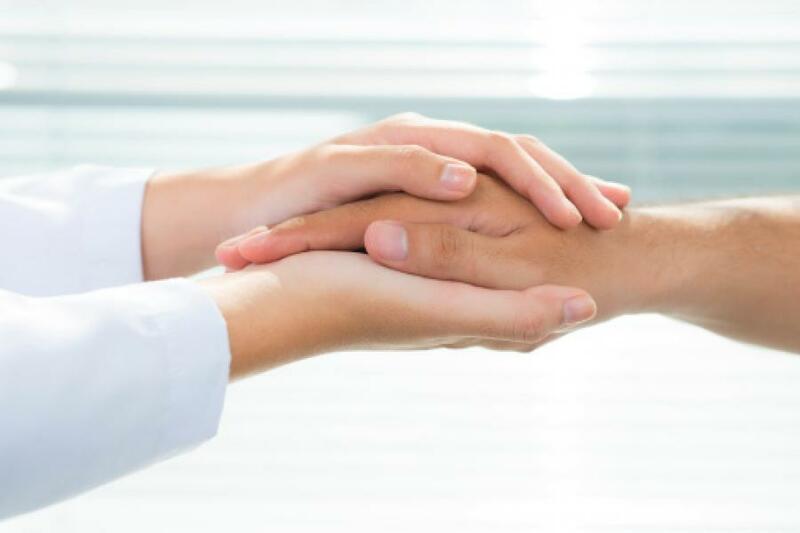 Universal Behavioral Health has two office locations and a team of three psychiatrists and advanced practice psychiatric nurses who join a growing Beaumont Behavioral Health team of more than 40 psychiatrists, advanced practice psychiatric nurses, psychologists and therapists. PsychBC has more than 250 clinicians serving children, adolescents and adults throughout Kentucky, Ohio and Indiana. “PsychBC is delighted to welcome Universal Behavioral Health to our Beaumont team, “ said Division President Donald Sykes. “They share the mission and vision of PsychBC – to inspired and empower our patients, staff and clinicians and to be the leader in behavioral outcomes, patient and staff experience, and education.